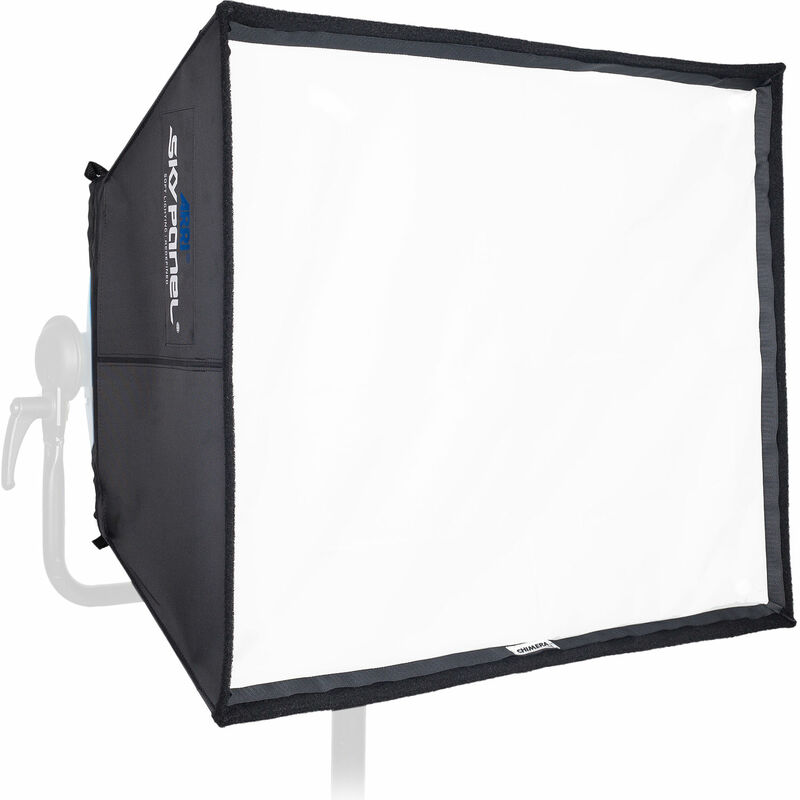 The ARRI Chimera POP Bank for SkyPanel S60 mounts directly onto the fixture without a frame and softens the LEDs' bright output. The bank includes both full and half diffusers for contrast options. Can this be used with the medium pop grid?